MIAMI MARRIOTT BISCAYNE BAY BRIDAL & QUINCE SHOWCASE! 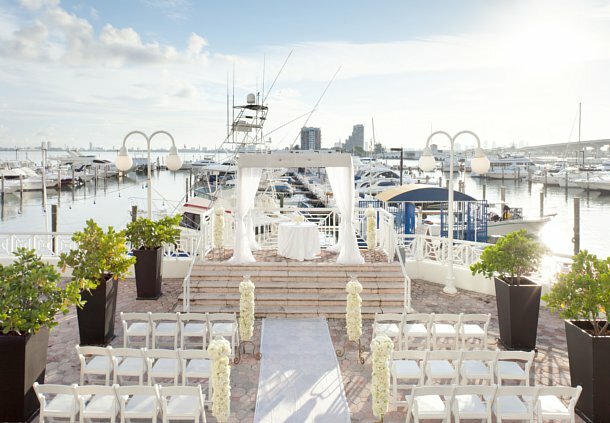 Come out and meet Miami’s premier event specialists at the Miami Marriott Biscayne Bay. You will get the opportunity to learn all about the latest trends in bridal and receive expert event planning tips for your big day! There will also be a runway fashion show, live music, and some great entertainment. You can sample delicious food and beverages and enter to win some amazing raffle prizes! Show is complimentary with pre-registration or $10 at the door; parking is $10 per car.